Archeology is the study of historic and prehistoric people through their tools, artwork, other artifacts, and the places that were made or modified by human activity. Archeologists use historic records, cultural studies, photographs, and other sources along with artifacts to learn about past cultural practices and historic events. You can find more information about archeological sites, prehistoric cultural traditions, and American Indian tribes throughout this website, and in the the Encyclopedia of Arkansas History and Culture. Professional archeologists are formally trained researchers, usually with graduate degrees, who design research projects, study artifacts and the sites where they are discovered, and communicate their findings to colleagues and the public. Learn by doing! Join the Society for hands-on experience in archeology. 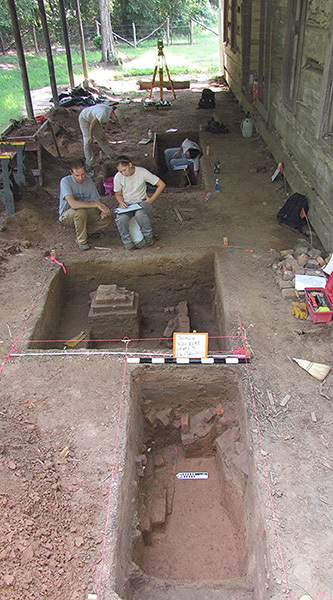 Citizen archeologists, who have no academic training, can make important contributions to research, and in Arkansas they can work alongside professionals in excavations and laboratories. Volunteers who work on Survey projects can also receive state tax deductions for their expenses in recognition of their time and efforts contributed to the Archeological Survey and the state of Arkansas. 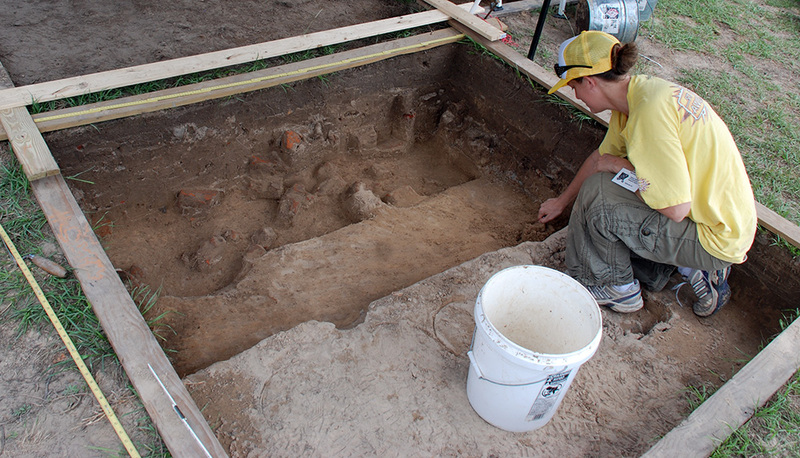 If you want to try your hand at archeology, join the Arkansas Archeological Society to learn about volunteer activities and participate in the annual Volunteer Training Program. Find your local Survey Station archeologist and ask about volunteer activities close to home throughout the year.